We carry forward the great tradition of hospitality through excellent holiday solutions. We provide total customer satisfaction and alongside generate employee satisfaction by providing congenial working environment. We contribute to the image of hospitality industry through our perfect service and high quality standards. 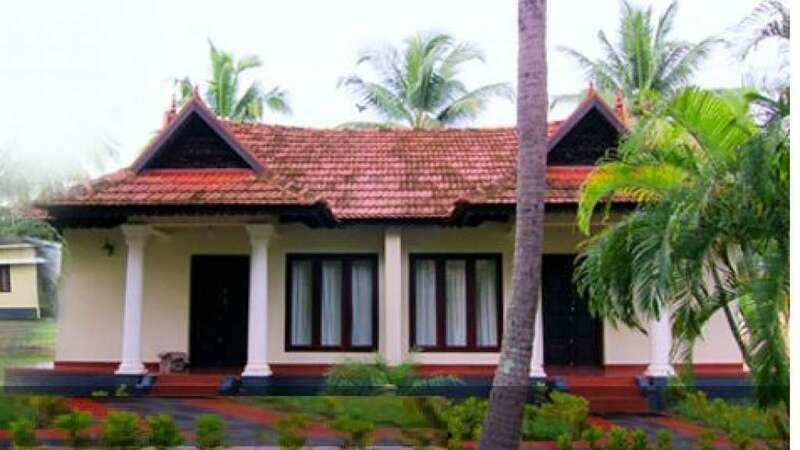 Our ideal location Kumarakom intoxicates you with its charming exotica - seductive beaches, serene backwaters swaying coconut lagoons, lush green paddy fields, and delicious cuisine - a sublime heritage. You will feel the uniqueness the moment you step into our resort. We wish to share with you our life, our culture, and our home state Kerala. You are our royal guests. 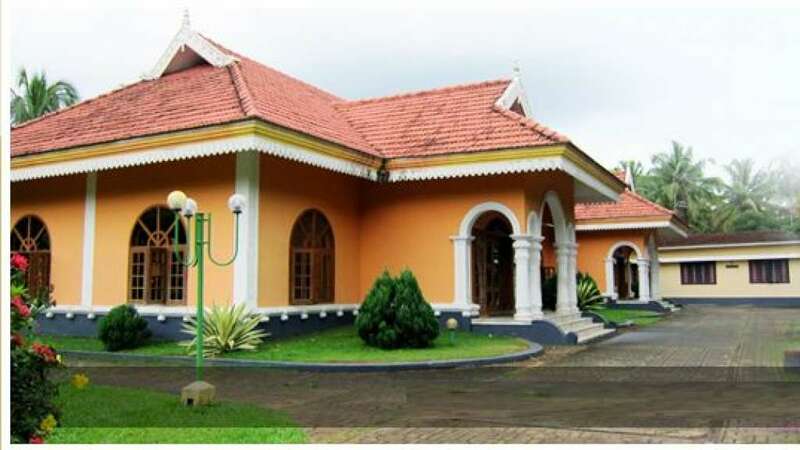 Welcome to Kerala, welcome to Lakshmi Resorts.